What has now become the aptly-named PBA50 Storm Invitational showcasing 14 top PBA50 Tour bowlers in head-to-head match play competition, will officially conclude the 2018 PBA50 Tour season Sept. 29-30 at Planet Fun Bowling & Entertainment Center in Shallotte, N.C.
Named after tournament sponsor Storm Bowling Products (not Hurricane Florence), the top 12 players in points on PBA’s tour for players 50 and over, led by 2018 PBA50 Player of the Year Michael Haugen Jr., plus two invitees (Hall of Famers Johnny Petraglia and Brian Voss) will compete in the “all-star” special event. 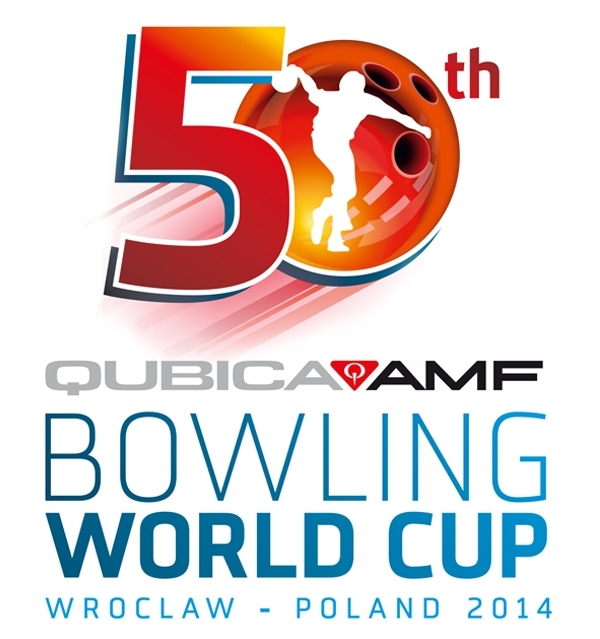 While the event will not award a PBA50 title, the players will be bowling for a $10,000 first prize. Admission is free and fans will also be able to watch the event in its entirety beginning with the first match play round Saturday, Sept. 29 at 10 a.m. 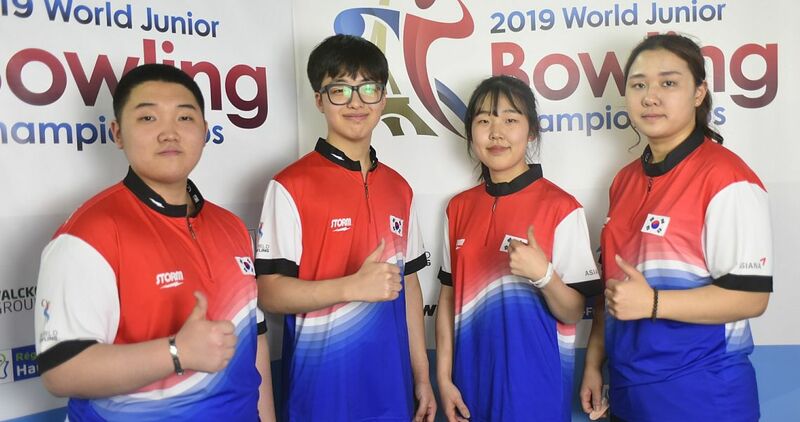 ET on PBA’s online bowling channel, PBA Xtra Frame on FloBowling, which will feature multiple streams that will cover all of the lanes used for every game. 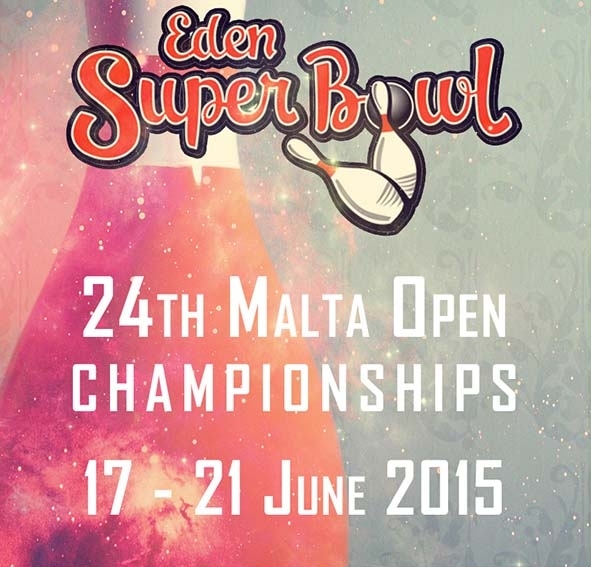 For subscription and schedule information, click here. 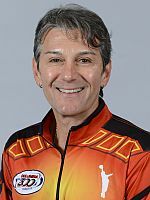 Michael Haugen Jr., Phoenix, Ariz. – Five-time PBA Tour and three-time PBA50 Tour titlist earned 2018 PBA50 Player of the Year honors after winning Rookie of the Year in 2017. Won Johnny Petraglia BVL Open and River City Extreme Open to become only multiple winner in 2018. 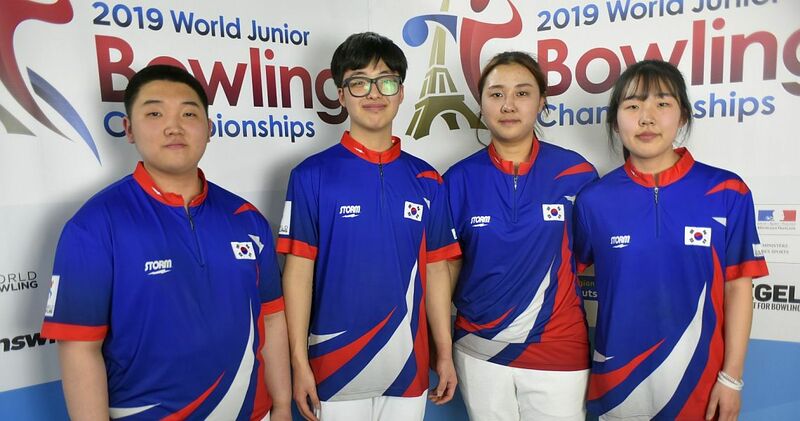 Also had two runner-up finishes and two third-place finishes including third in the USBC Senior Masters. 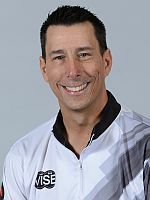 Brian Kretzer, Dayton, Ohio – One-time PBA Tour winner won season-ending PBA50 Cup for his first PBA50 Tour title. Also had three other top-five finishes including a runner-up finish in Suncoast PBA Senior U.S. Open. Ron Mohr, Las Vegas – PBA Hall of Famer won Northern California Classic for his 10th career PBA50 Tour title. 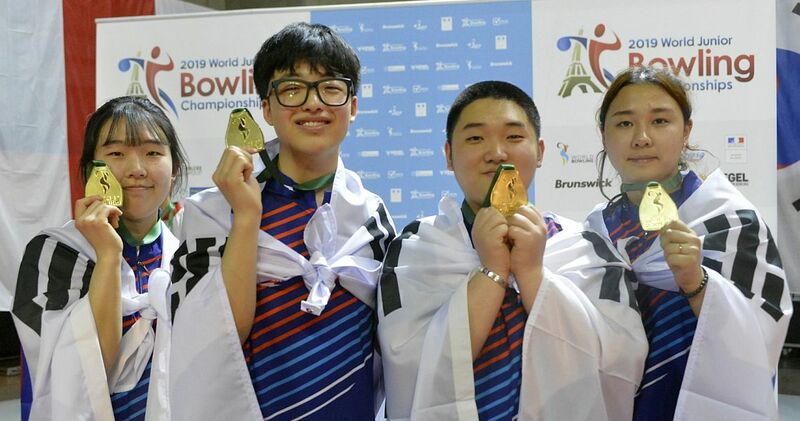 He also had five other top-five finishes including a third in the PBA50 National Championship and won PBA60 Player of the Year honors for the third consecutive year. 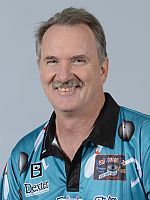 Walter Ray Williams Jr., Oxford, Fla. – PBA and USBC Hall of Famer who is the PBA Tour’s all-time career titles leader with 47 wins, had three PBA50 Tour runner-up finishes in 2018. 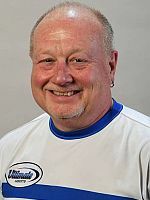 The 11-time PBA50 Tour winner also had two other top-five finishes including fifth in the PBA50 National Championship. 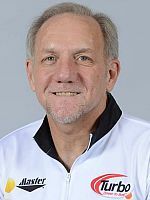 Norm Duke, Clermont, Fla. – PBA and USBC Hall of Famer won the PBA50 Security Federal Savings Bank Championship for his fifth PBA50 Tour title. 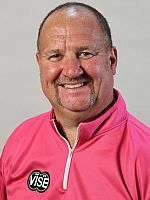 The 38-time winner on the PBA Tour also had five other top-five finishes including runner-up finishes in the USBC Senior Masters and PBA50 National Championship. 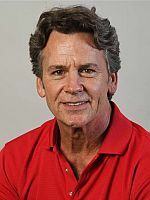 Parker Bohn III, Jackson, N.J. – PBA and USBC Hall of Famer, 35-time PBA Tour winner and four-time PBA50 Tour titlist had five top-five finishes with best of third in Dave Small’s Championship Lanes Classic. 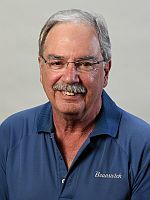 Lennie Boresch Jr., Kenosha, Wis. – USBC Hall of Famer won the PBA50 National Championship for fourth career PBA50 title and first major win. Also had a runner-up finish in the PBA50 Mooresville (N.C.) Open. 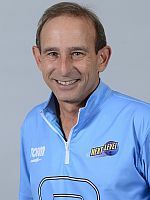 Amleto Monacelli, Venezuela – PBA and USBC Hall of Famer, 20-time PBA Tour winner and eight-time PBA50 Tour titlist had six top-10 finishes with best of second in season-ending PBA50 Cup. 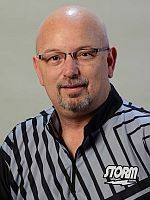 Ryan Shafer, Horseheads, N.Y. – Five-time PBA Tour winner had six top-10 finishes including career-best PBA50 Tour finish of second in Security Federal Savings Bank Championship. 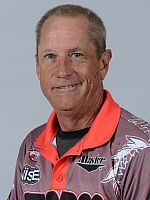 Bob Learn Jr., Erie, Pa. – Five-time PBA Tour winner and three-time PBA50 Tour winner had six top-10 finishes including season-best second in River City Extreme Open. Pete Weber, St. Ann, Mo. 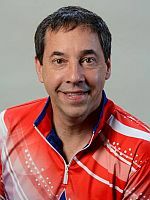 – PBA and USBC Hall of Famer, 37-time PBA Tour and 11-time PBA50 Tour winner had three top-10 finishes with best of fourth in Mooresville Open and sixth-place finishes in Suncoast Senior U.S. Open and PBA50 National Championship. 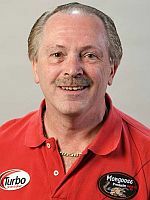 Harry Sullins, Chesterfield Twp., Mich. – USBC Hall of Famer, five-time PBA Tour and three-time PBA50 Tour winner had five top-15 finishes with best of eighth in South Shore Open. 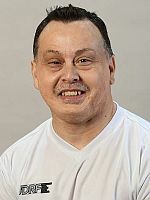 Johnny Petraglia, Jackson, N.J. – PBA and USBC Hall of Famer is a 14-time PBA Tour and eight-time PBA50 Tour winner. He is the only player to win a national PBA tournament (PBA Tour or PBA50 Tour) in six different decades. 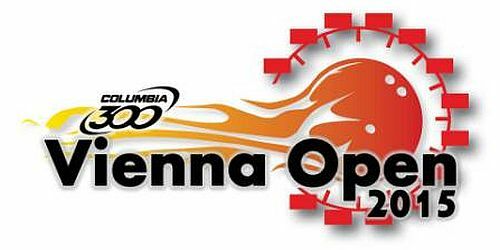 Brian Voss, Cornelius, N.C. – PBA and USBC Hall of Famer with 25 PBA Tour titles, won Mooresville Open for second career PBA50 Tour title. Also had third-place finish in Suncoast Senior U.S. Open. 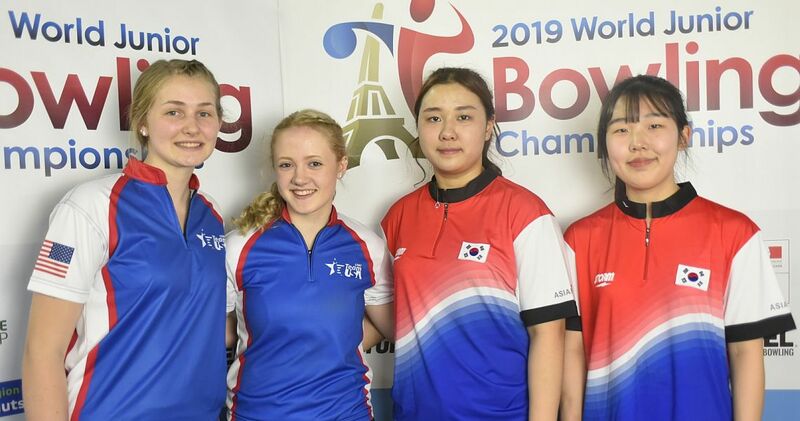 Competition gets underway with a seven-game match play round at 10 a.m. Saturday, Sept. 29 and another seven-game match play round Sunday, Sept. 30 at 1 p.m. which will determine the top five for the stepladder finals at 6 p.m.
A practice session will be held from 4-5:30 p.m. on Friday, Sept. 28 with a pro-am scheduled for 6:30 p.m. All times are Eastern. 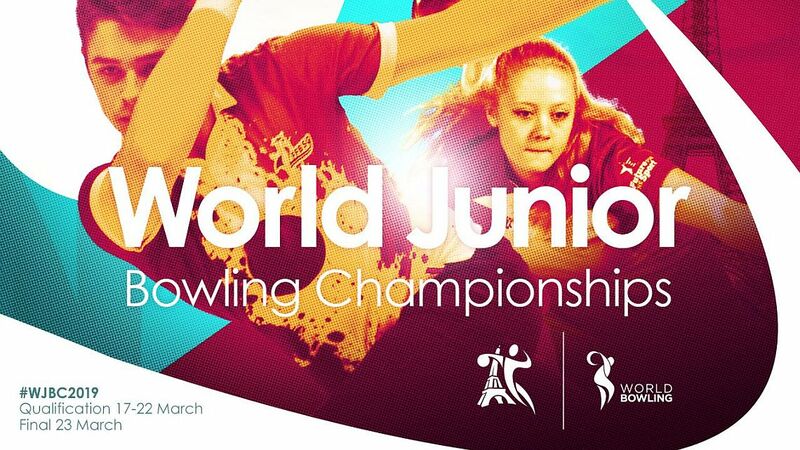 For more information contact Planet Fun Bowling & Entertainment Center at (910) 755-2386.